Spend an evening at Railroad featuring a local brewery. Great beers on tap, specials, and maybe even win some prizes & swag! From 6-8pm. 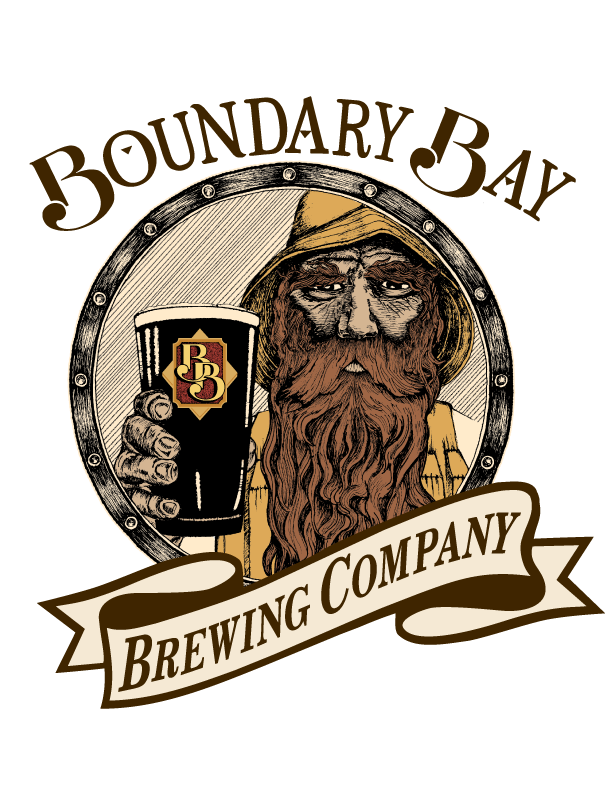 Featuring Boundary Bay Brewing Company from Bellingham, WA.